Dyson Hot and Cool AM09 electric heater review - Which? 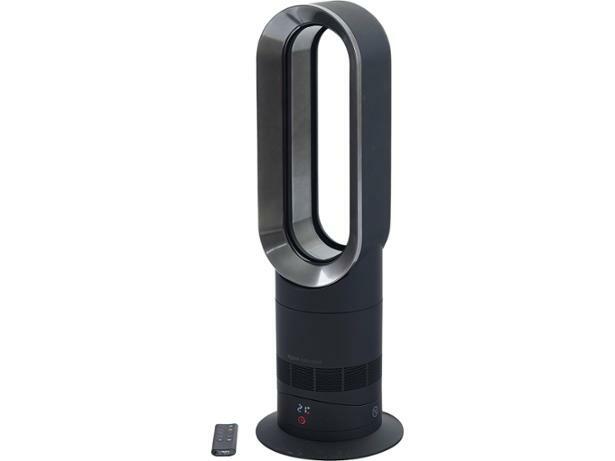 If you're interested in buying an electric heater, it's likely that you'll have come across the Dyson Hot and Cool AM09. The price tag might take your breath away, but are its heating results equally breathtaking? It has a stylish and interesting design, and it has several features and functions designed to make it easier to use and better at heating, but our review takes this electric heater back to the basics to find out whether it's actually any good. 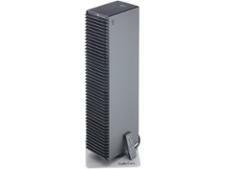 We have tested 40 electric heaters and found that there are 1 Don't Buys and 8 Best Buys. 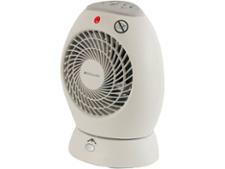 Keep warm and toasty during cold weather by buying the best electric heater. Follow Which? expert advice to choose between different electric heater types, the features to look out for, and the best models for energy efficiency. Electric heater reviews from Which?. Find out how Which? 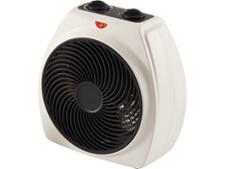 tests electric fan heaters so you can find the best electric heater to keep your home warm this winter. Dyson Hot and Cool fan heaters; are they worth the expensive price? We cut through the marketing guff to identify if Dyson Hot and Cool heaters are worth your time or you'd be better off with a cheaper model. Which? reveals all.